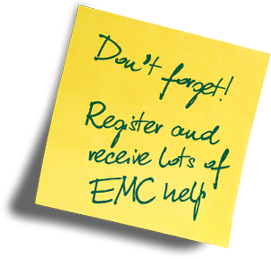 What EMC issue do you want to learn about today? This paper addresses a gap in safety and electromagnetic compatibility (EMC) regulations and standards, in the commercial, industrial, transportation, healthcare and many other industries (including security and military). The gap exists because existing safety and EMC regulations and standards do not correctly address the issue of electromagnetic interference (EMI) from the viewpoint of lifecycle safety (‘EMC for Functional Safety’). You are free to use this information on condition that you do not modify it in any way and always make it clear who was its original author and where it was published or posted. Electromagnetic Engineering (EMgineering) is the basis for proven good design practices for signal integrity (SI), power integrity (PI), and the control of EMI emissions and immunity (EMC). Our aim is to help people learn how to more quickly and cost-effectively design and manufacture electronic equipment (products, systems, installations, etc.) to meet functional (i.e. 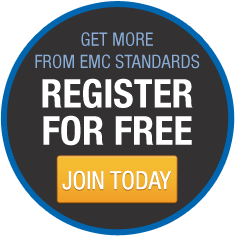 SI/PI) specifications and conform to EMC standards, directives and other requirements. Such equipment should benefit from reduced warranty costs and financial risks, whilst improving uptime, competitiveness and profitability. We also cover basic good electrical safety engineering; and the Risk Management of Electromagnetic Disturbances / EMI, whether for Functional Safety or other types of risk.